Today, I’ve collected my favorite Mother’s Day gifts for nature loving moms. 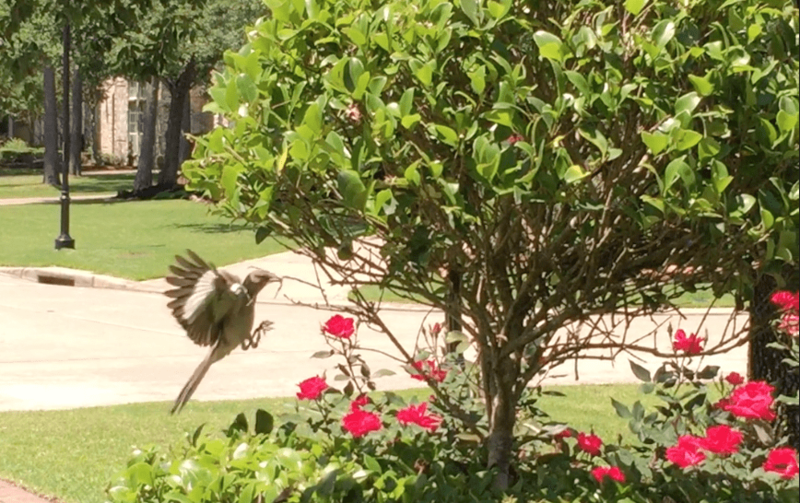 Perhaps my inspiration came from the momma bird who is building her nest in the topiary by my front porch. I’m glad she’s not building it in our front door wreath like last year! 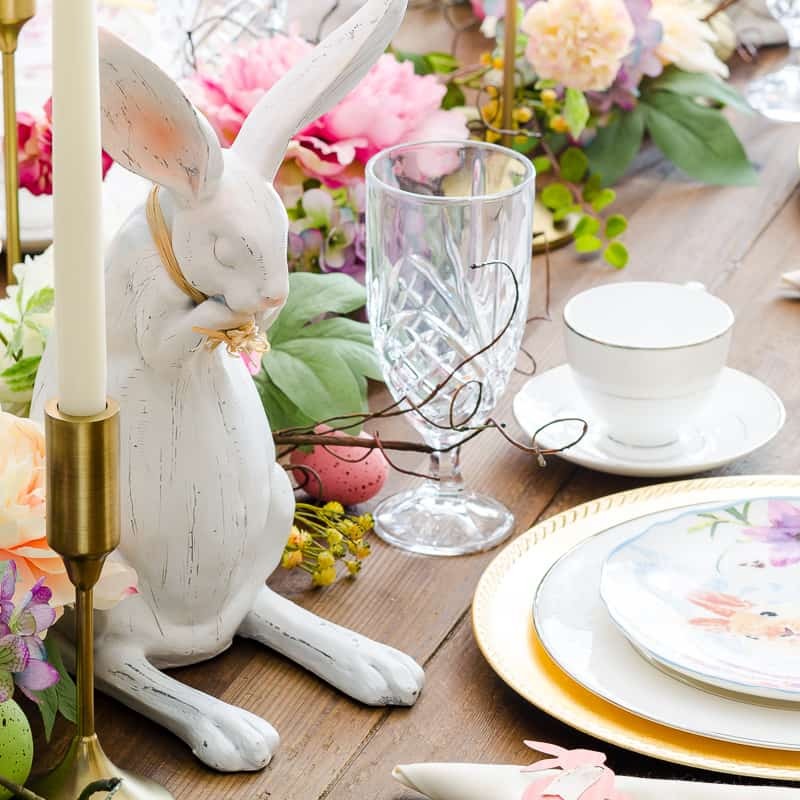 Below are my top six gift suggestions for moms who love flowers, plants, or nature in general. 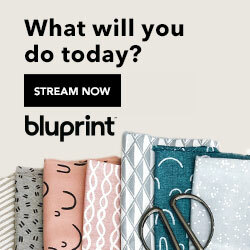 I’ve included both DIY options and B-U-Y deals that won’t break the bank. For anyone who is a nature-loving mom yourself, now is a GREAT time to send this article to your loved ones. They might appreciate you dropping some hints. This post includes affiliate links. For more details, please see my disclosures. 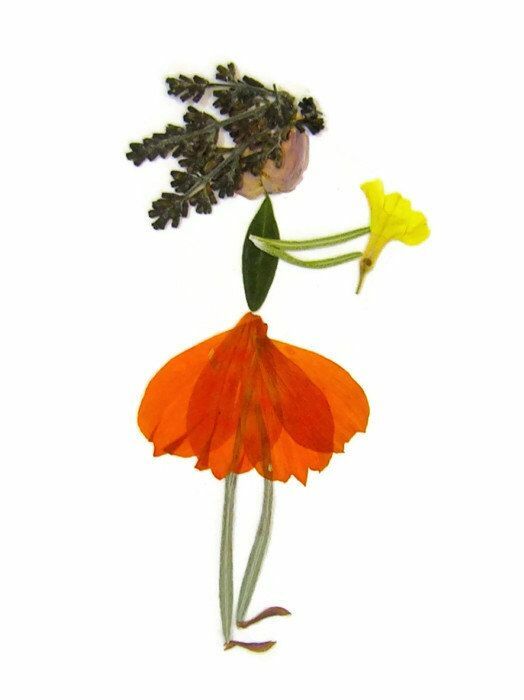 I began creating flower press art a few years ago when we had just moved into our new home. 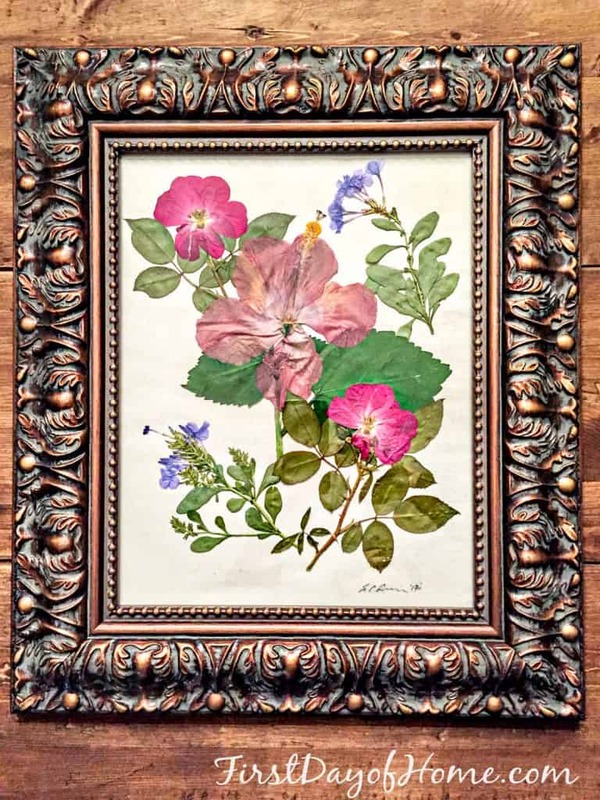 Antique floral prints had just begun to gain popularity; however, I created my flower presses for sentimental reasons, not fashionability. I love having a preserved memory from a specific place in time. These pieces also acquire a sweet vintage look over the years. Since I always find myself pressed for time (no pun intended), I bought this incredibly useful Microfleur 9-inch press from Amazon to speed up the process. (There’s a smaller version available, too.) I had amazing results using this in my microwave. The pressed flowers were so exquisite and looked like tissue paper. 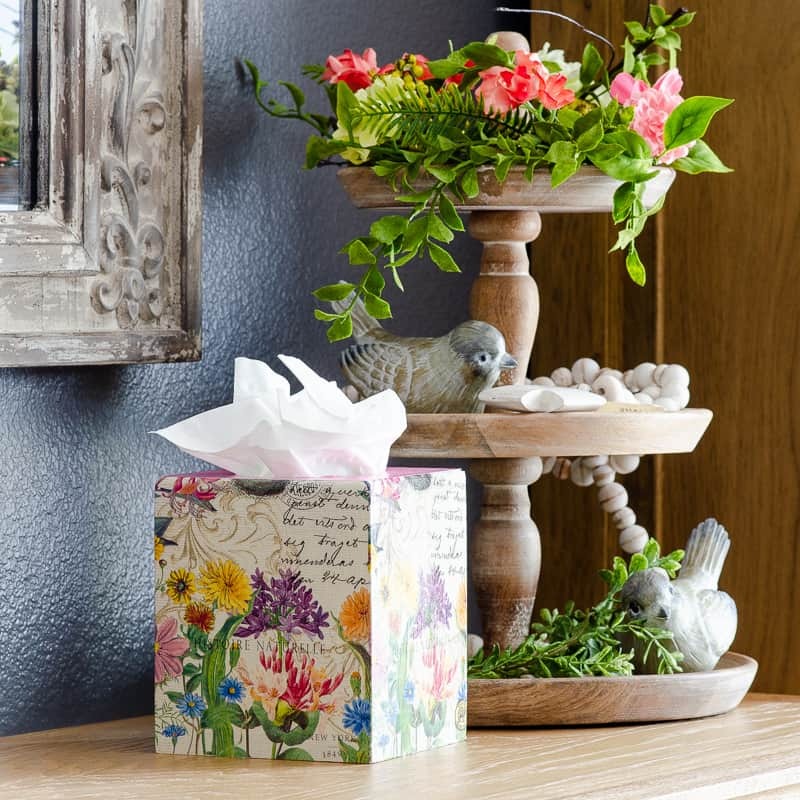 After pressing your flowers, you have countless options to display them. I chose to glue my flowers to muslin fabric and then frame them. Most hobby shops sell pre-cut mats if you’re looking to coordinate with a specific color in your decor. 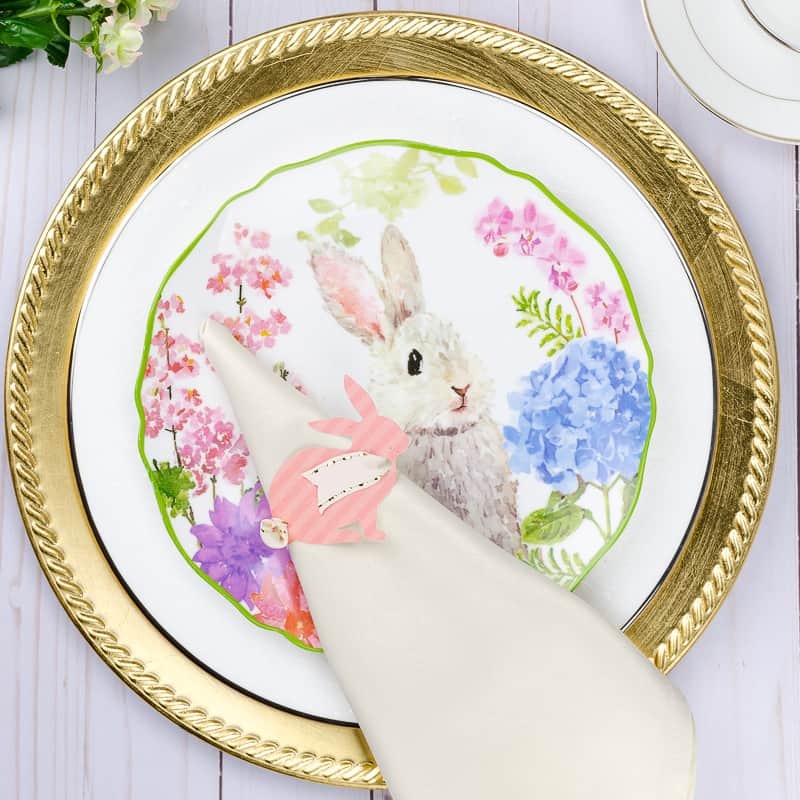 Other options include displaying pressed flowers in a glass/acrylic floating frame, decoupaging the flowers on a wooden block or mason jar with Mod Podge or creating a fun art piece like the one below. For a full tutorial on how to make pressed flower art, please see my flower press post. Home goods stores carry a variety of terrariums these days. What I love about these is their versatility and architectural shape. Inside, you can place succulents, blossoms, candles or string lights. 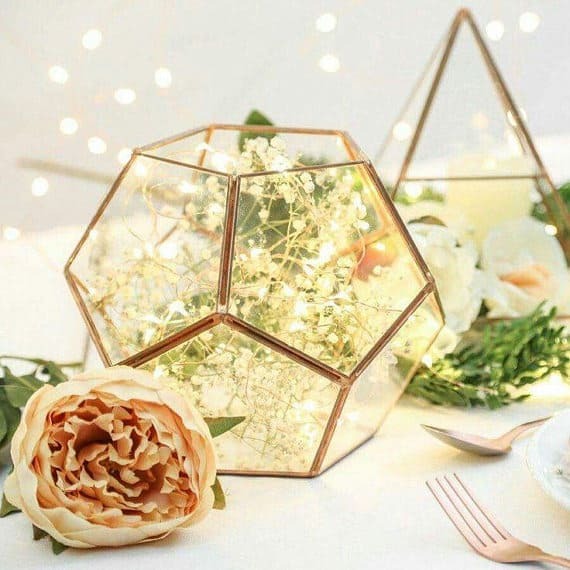 The combination of greenery, florals and lights below makes for a stunning centerpiece. 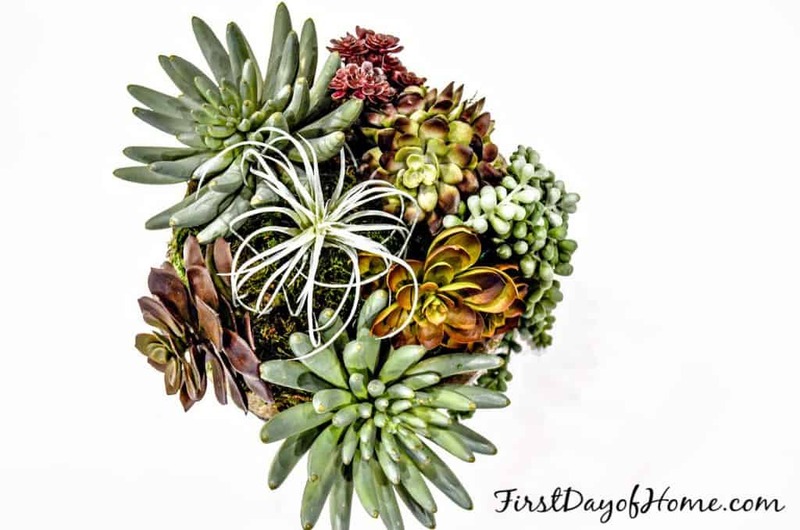 Speaking of succulents, check out my post on creating a one-hour succulent arrangement. You can find everything you need at Hobby Lobby. I’ve never had much luck with real succulents, but if you know of a nature-loving mom with a green thumb, mini succulents would also make a charming gift. 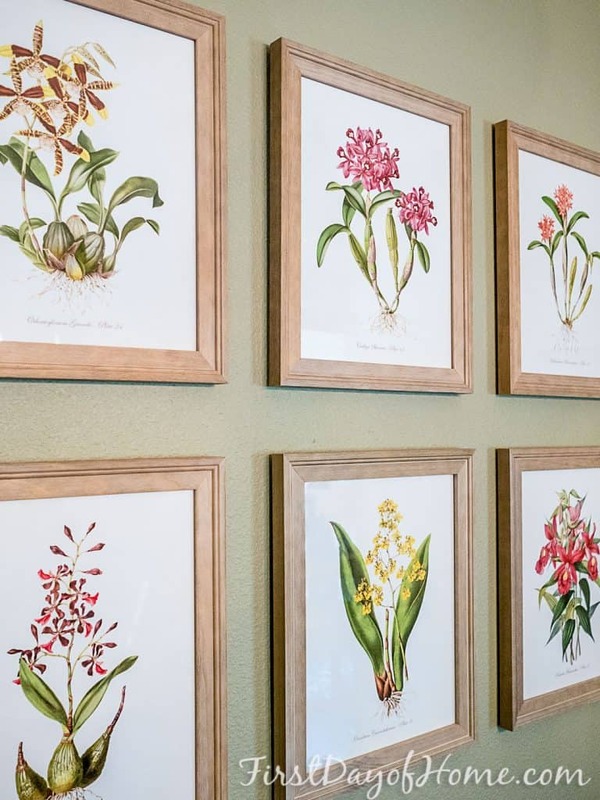 Botanical prints have a certain timeless quality. 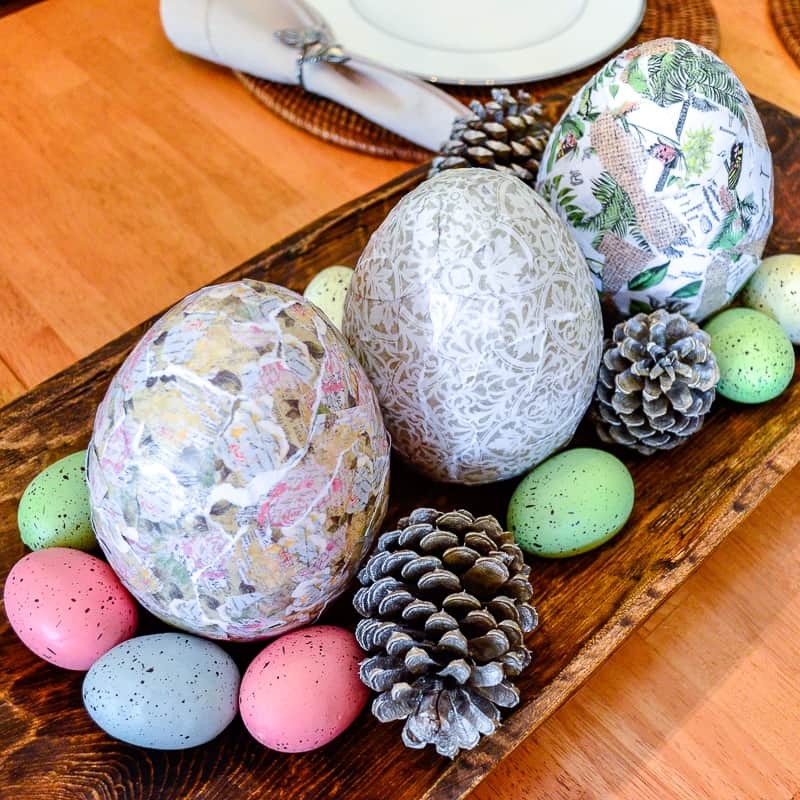 I first wrote about these prints as part of my spring home decorating post. My breakfast room came to life after I hung this set on the wall, and you can imagine my surprise when I saw the very same designs in a Frontgate catalog. I paid a fraction of the price for my high-quality prints at BelleMaison and then framed them myself. 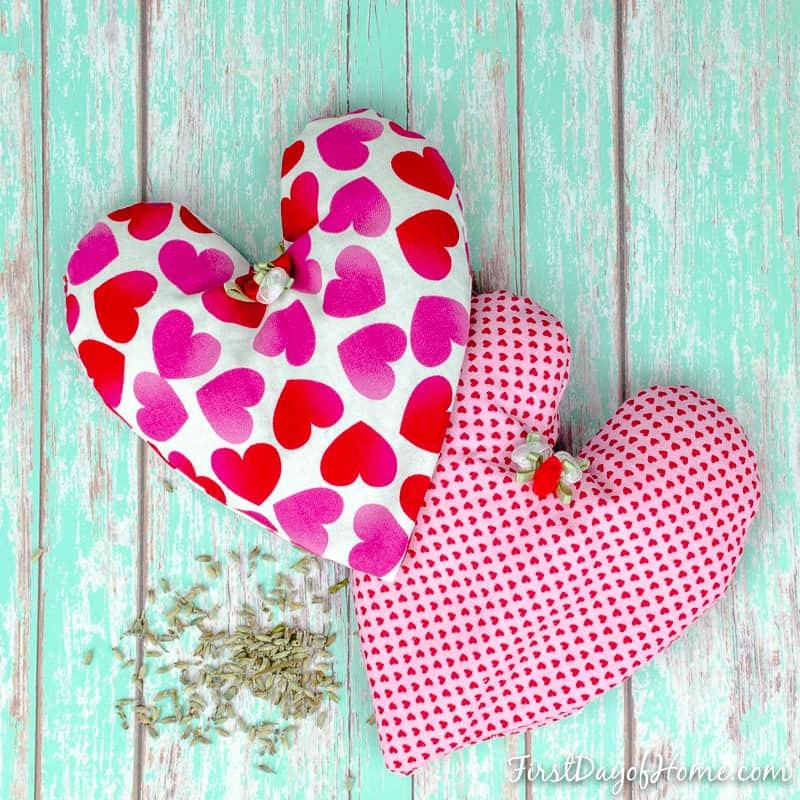 If you want to give the gift of relaxation and stress relief, try these DIY rice heating pads with lavender! They are easy to sew (or make without sewing), and you can customize them with the fabric of your choice. Click here for the full tutorial. A fruit tree is a gift that, yes, keeps on giving. 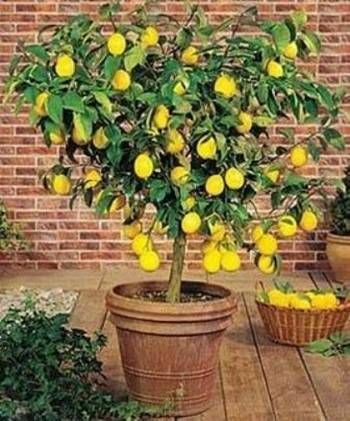 In particular, I recommend a Meyer Lemon tree because this variety is excellent for baking. My absolute favorite recipe is Chez Panisse Meyer Lemon Meringue Pie from The New York Times. I buy the mini tart shells in the frozen food aisle and focus all of my attention on the filling and meringue. As part of your gift presentation, you can print out the recipe and attach it to the tree. For the nature lover who appreciates low-maintenance gifts, decorative trees offer a nice alternative. 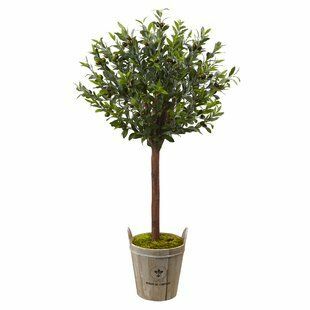 You’ll be on trend if you buy a fig tree or an olive tree like the one below. 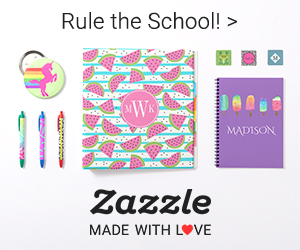 Click the image to shop! Follow me on Pinterest to get more Mother’s Day gift ideas for nature-loving moms!